I'm trying to prep my interior walls so when the drywallers come, they can add a single layer of skim coat and re-texture everything (the current texture is really uneven and ugly). The walls have a thick layer of high gloss paint on them that doesn't seem like it was properly applied. I say this because when I took the trim off all of the windows and doors, in many places the paint would peel off in big, plasticy/stretchy pieces leaving the (badly) white textured surface below. The drywaller guy said they usually use TSP to roughen it up but that if I were to do a light sanding it would come out much better. I'm also worried that if they just TSP it, it will still easily peel off in places. I have a big 6" disc sander that I was going to use but it seems like it might get clogged up on this plasticy glossy paint. What would be the proper way to prepare the walls for a light skim coat and retexture? 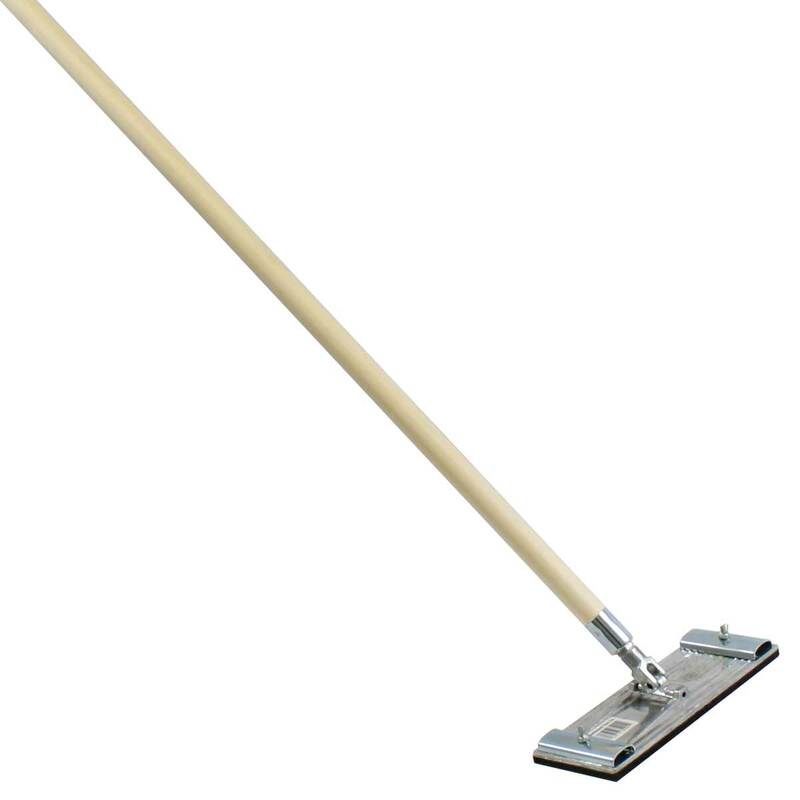 Buy a drywall pole sander and give the entire surface a good de-glossing scuff. I would use 120 grit rectangular paper designed for your pole sander rather than the mesh sheets, which I think would clog quickly. Do not use your power disc sander. Scuffing the surface won't remedy the peeling. Scrape all loose paint, until all that's left is holding - then skim coat that. Not the answer you're looking for? Browse other questions tagged drywall painting texture paint-removal or ask your own question. How to make paint stick to a stud screw? Is there a way to remove paint from cinderblock walls that is not sand/glassbead-blasting?